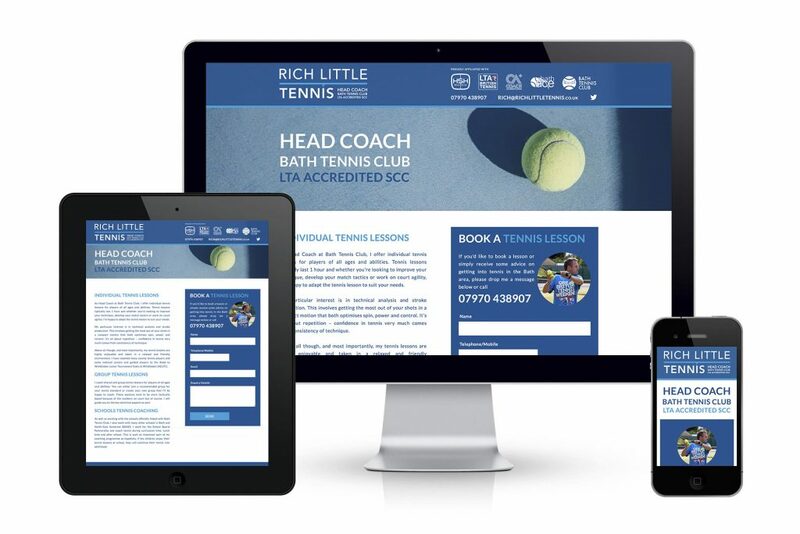 As Head Coach at Bath Tennis Club and with over 20 years experience, Rich Little is a highly regarded LTA accredited tennis coach in Bath and North East Somerset. 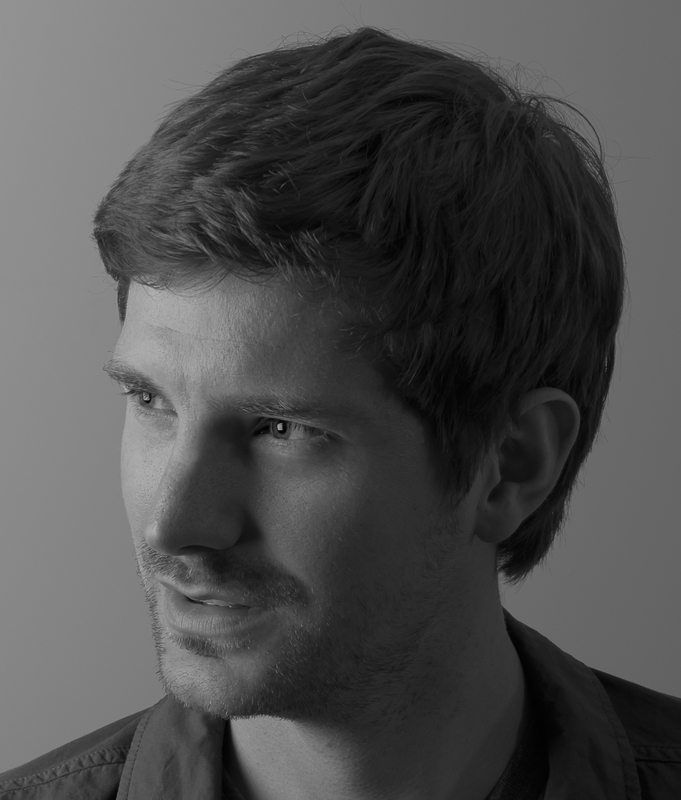 However, during his career, he has never had branding created for his business nor a web presence to help promote his services. In late 2017, Rich got in touch to ask me to look at creating him a contemporary brand, website and accompanying marketing material. This would include a logo, website, note pad, invoice pad, letterhead, business card and vehicle design. I’m now delighted to have launched the Rich Little Tennis website and below are examples of his other marketing materials. On launching the new brand, Rich said. A single page website that is fully responsive for desktop, tablet and mobile use. Includes a quick and prominent contact form, a simple and easy navigation, key services, twitter integration and promotion of associated partners. Please see www.richlittletennis.co.uk for more. A contemporary and eye catching design that incorporates a ‘baseline’ graphic throughout the middle in reference to the tennis court markings. Suitable for use both in duel colour, single colour and black and white. 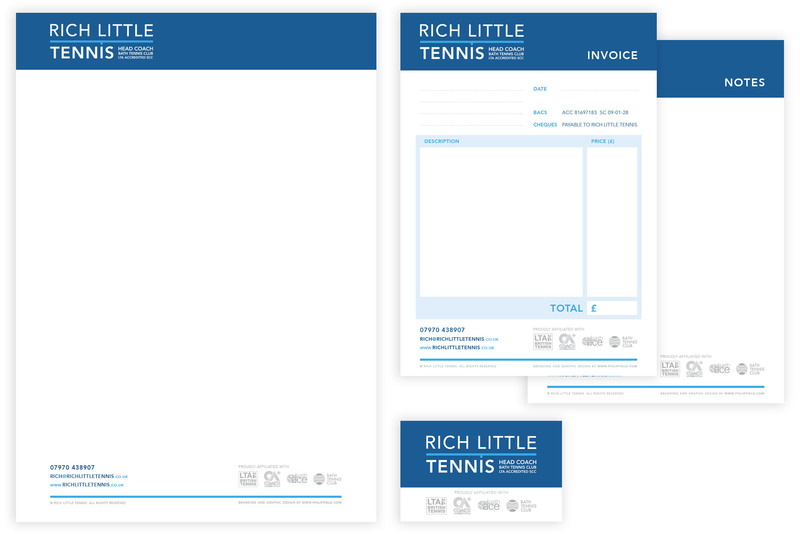 A5 note pads and invoice pads were created to allow Rich to provide clients with on-court paperwork. An A4 letterhead was also produced to create a professional brand appearance when dealing with schools and professional organisations as well as a double sided business card. 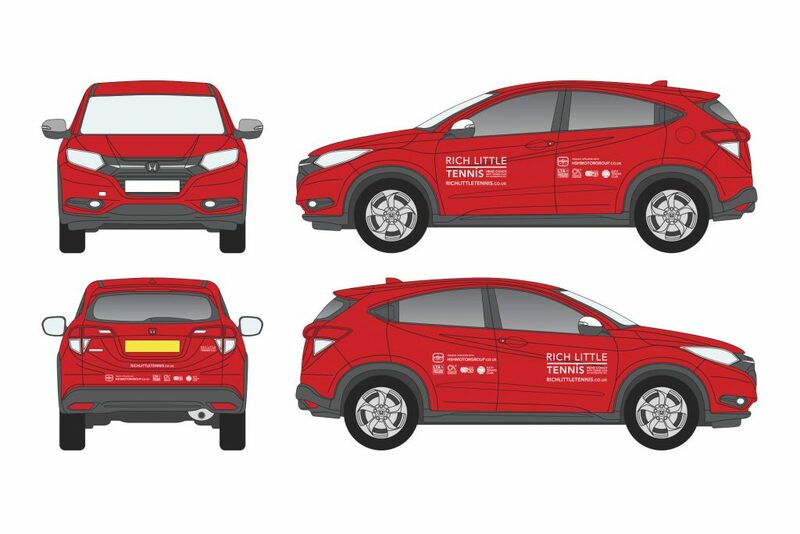 As well as promoting Rich’s tennis business via his stationery, his branding was carried over to his car allowing him to promote his business whilst parked at the tennis club, travelling to the court or out and about in town. If you’re a small business looking for a freelance graphic designer to help promote your services, please get in touch or call 07538 075784 to discuss your branding, website design, print design and photography. I’d love to be part of your next project.